Have you decided on the type of home loan you wish to apply for? When you’re shopping for the ideal home loan, you should carefully consider the financial costs and the accompanying credit score requirements The good news is, there is a type of loan that addresses these concerns. An FHA loan is a government-insured loan that offers attractive interest rates and more flexible qualification requirements. Here are some reasons why you might want to call your lender and make inquiries about FHA home loans in Texas. You can buy a home at a low cost. 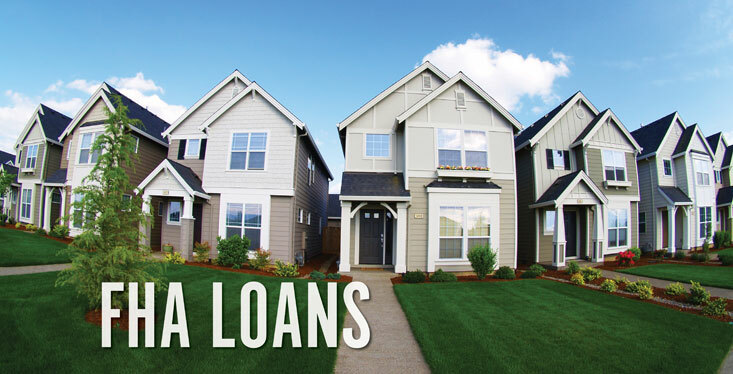 One of the greatest advantages of an FHA loan is the low down payment. While conventional loans will require a 20% money down, an FHA loan will only require 3.5%. You don’t need a perfect credit score. Lenders will always look into your credit score but the requirements you need to meet will depend on the type of loan application. For FHA loans, the credit score requirement is much lower in comparison to conventional loans. Your closing costs will be more manageable. Home buyers can save for the 3.5% money down but they usually don’t have much left to pay for closing costs. FHA solves this by letting sellers contribute to the payment of the buyer’s closing costs. You can lease your property. FHA allows borrowers to increase the loan amount, purchase a duplex, and rent it out. Keep in mind that you can only have this duplex rented out after you have rendered residence in one unit for at least one year. You can assume your seller’s mortgage. FHA allows borrowers to assume the mortgage of the seller. The distinct advantage of assuming a mortgage is that it allows you to take on a mortgage rate which is usually lower than prevailing market rates. To assume the mortgage of the property’s seller, you need to seek credit approval from your lender. The lender will determine if you are creditworthy, so you need to make sure that your pertinent financial records are up-to-date. As a mortgage lender, we recommend a thorough assessment of the type of loan you wish to apply for to help you make viable financial decisions that work best for you and your family. Engage a mortgage professional to assist you throughout the entire process. At Texas Lending, we understand the value of planting your roots and raising a family on a property that you can call home. Our highly experienced team knows the ins and outs of FHA home loans in Texas. Call our loan officers today to help you make wise and savvy decisions about your mortgage.